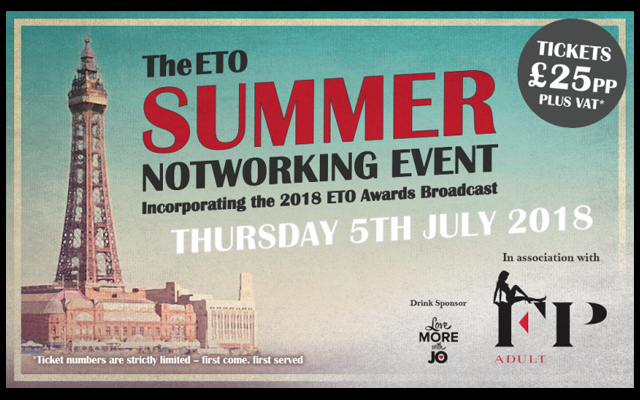 Although there will be no ETO Show this year, we are still inviting nominations for the ETO Awards. Please choose the finalists by nominating the people, products, brands and companies that have particularly impressed you during the last 12 months – but don’t leave it too late as the nominations process is only open until April 10th. The five most-nominated names in each category by this date will make up the 2017 finalists. These will be revealed in the May issue of ETO and we will then invite readers of the magazine to choose their favourites from the finalists and crown our winners. 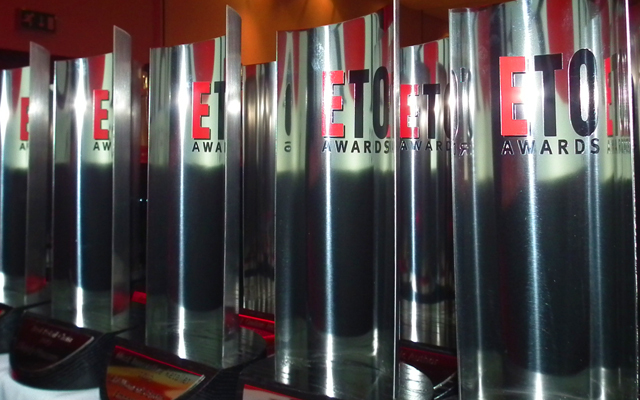 There are 26 different categories, plus an additional Editor’s Award. 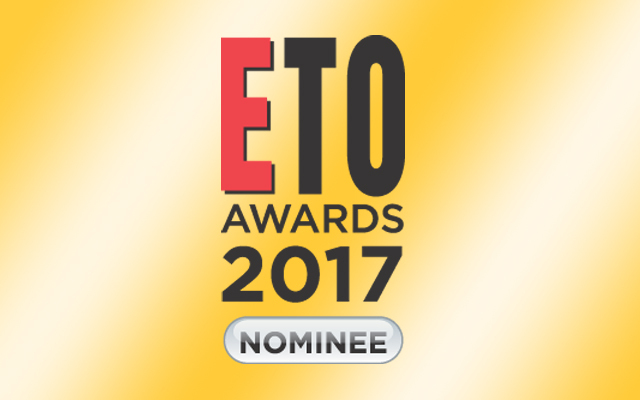 See page 30 of the March issue of ETO for the full list of this year’s categories and the selection criteria or visit www.erotictradeonly.com (registration required). Please note that all new registrations are manually approved, and this process can take several days at busy times, so we strongly advise you not to leave it until the last minute before applying for registration. 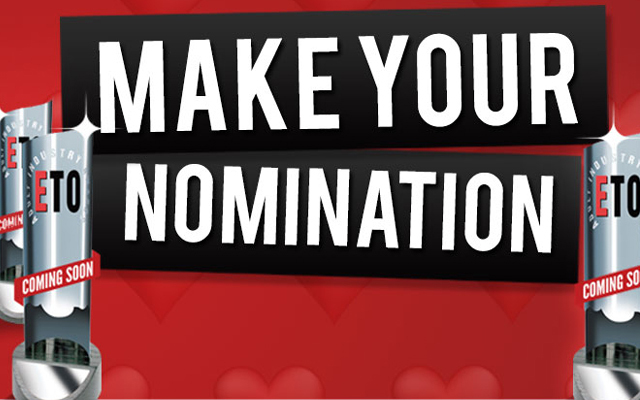 Please click here to make your nominations.